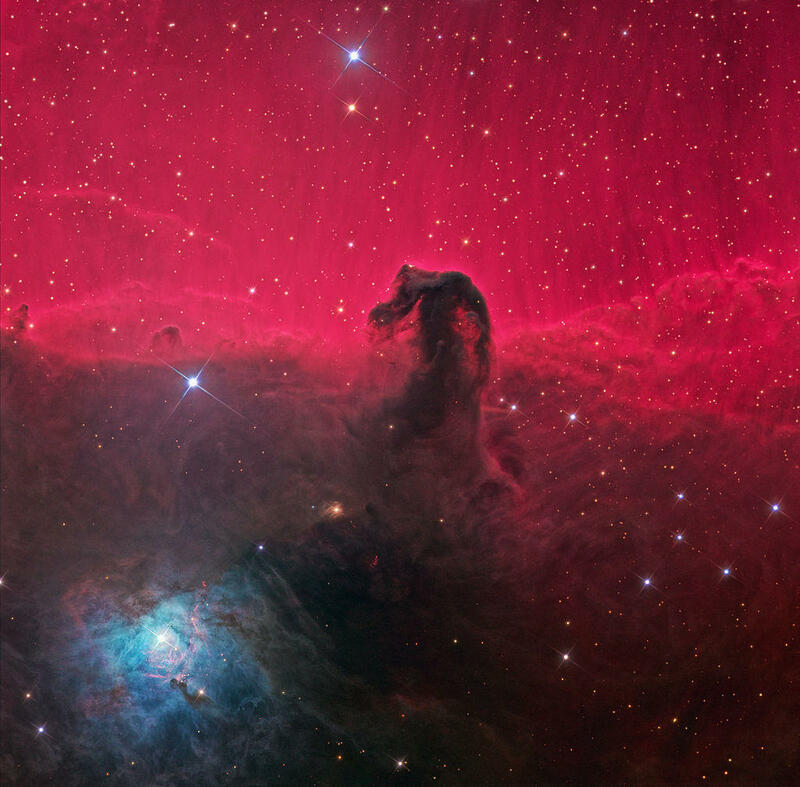 One of the most famous Hubble Space Telescope images is of the Horsehead Nebula. Did you know that it was first discovered in 1888 by Williamina Fleming? Ms. Fleming was born in Scotland in 1857 and married James Fleming at age 20. They moved to America in 1878. Her husband abandoned her a few months later and she took a job as a maid for Edward Pickering, Director of the Harvard Observatory. Shortly thereafter, Pickering hired her as an assistant. Supposedly Pickering fired a male assistant and said “My maid can do a better job than you”. Whether he actually said this is un-substantiated; however, the statement proved profoundly correct. In 1886, the Observatory began the monumental task of photographing the entire sky and cataloging the stars. Ms. Fleming supervised this effort. In 1898, she became Curator of Astronomical Photographs, the first woman to be recognized at any observatory with a title of such importance. Ms. Fleming developed a method of cataloging stars, based on their spectra, using certain letters of the alphabet. While enhanced over the years, that system is still the primary technique for cataloging stars. She cataloged over 10,000 stars into what we know as the Henry Draper Catalog. She published two books about stars. She coined the term ‘white dwarf’ to describe the eventual fate of stars that are similar to our Sun. In 1906, she became the first American woman to be given membership in the Royal Astronomical Society. Western Slope Skies is produced by members of the Black Canyon Astronomical Society. This episode was written & recorded by Bryan Cashion.